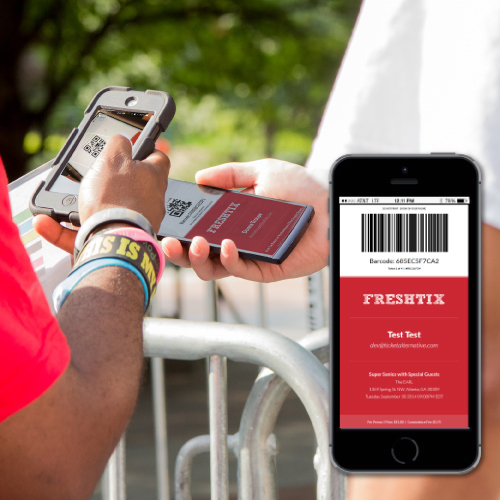 Founded by a team with years of experience selling millions of tickets, Freshtix is a trusted end-to-end ticketing partner for leading festivals and organizations such as the Candler Park Music & Food Festival, Taste of Atlanta, iHeart Media, Hard Rock Cafe, Harley-Davidson, Starwood Hotels, and many more. 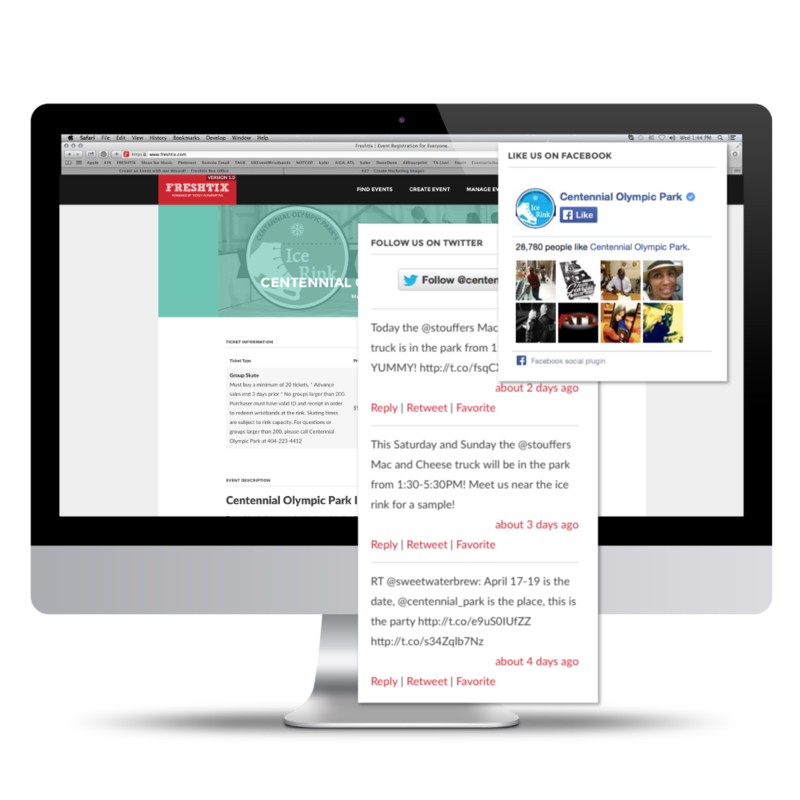 Freshtix provides ticket technology while being simple enough for an organizer of even a small event to post an event and promote it online. 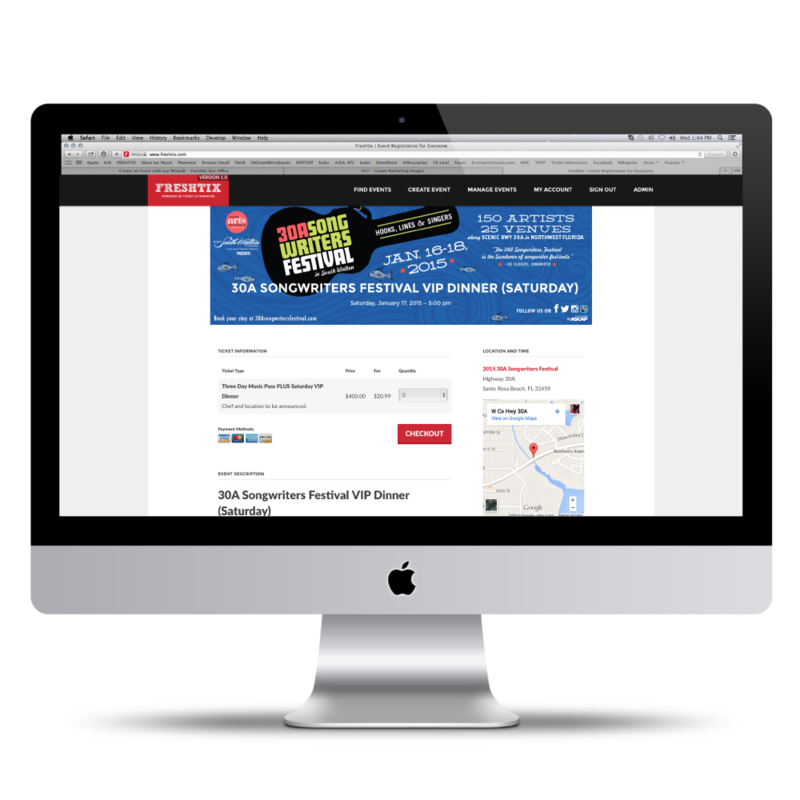 Freshtix is dedicated to supporting you and your customers through the entire process from event creation to on-site operations. Our amazing team is ready to serve those that want to organize and be a part of great live events. 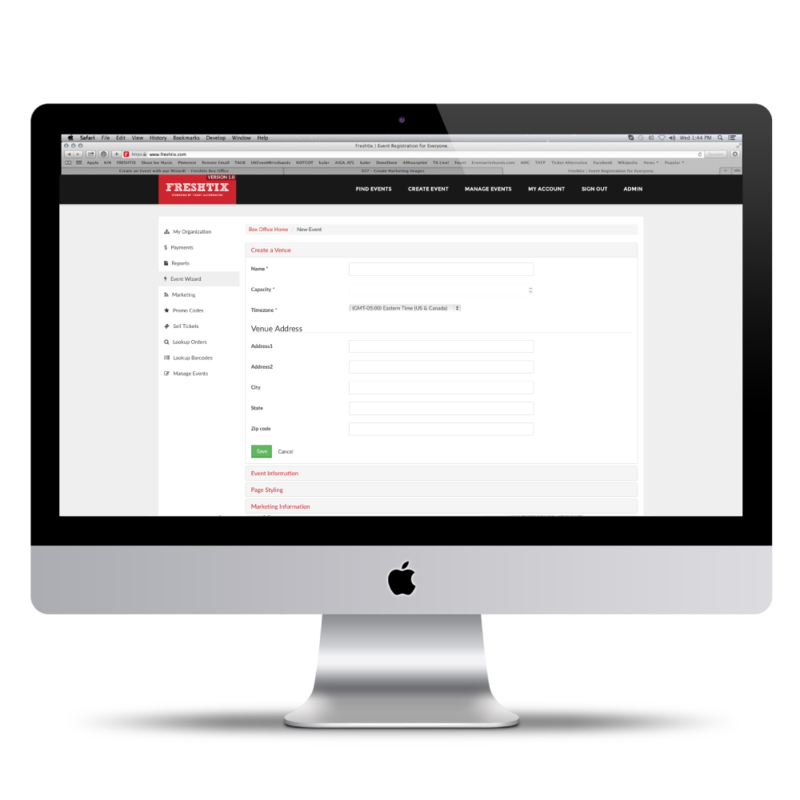 Single-day and multi-day events or festivals are simple to build and our software allows for all of the advanced features needed for today's largest events. With a focus on a frictionless ticket buying experience and expedited entry upon arrival at the event we offer everything from simple barcode scanning entry to full-scale RFID solutions for access control social media integration, cashless payments, gamification & more. 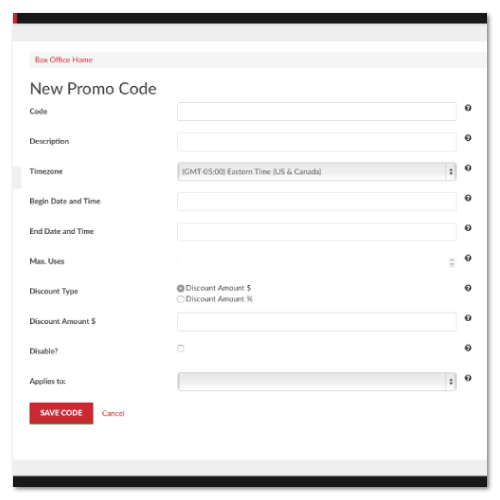 Fully featured sales widgets enable you to present a ticket ordering form for your event and sell tickets directly on your website. 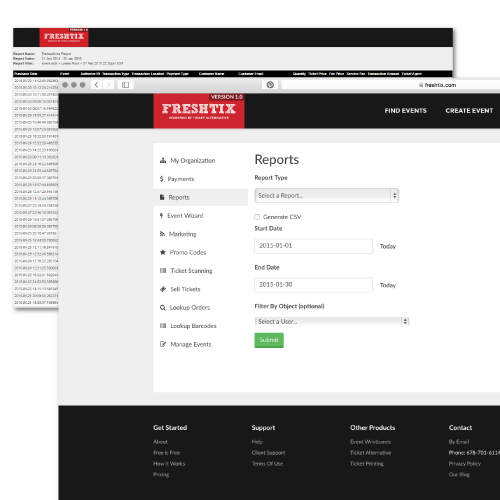 Sell tickets at your event using Freshtix's Box Office software. Easily accept cash or card payments on-site at your event. Our robust platform uses laptops and won't have you fiddling around with iPads or credit card swipes stuck in headphone jacks! Easily sell tickets and print tickets at your venue or event using a Boca Thermal ticket printer or a Star thermal printer. 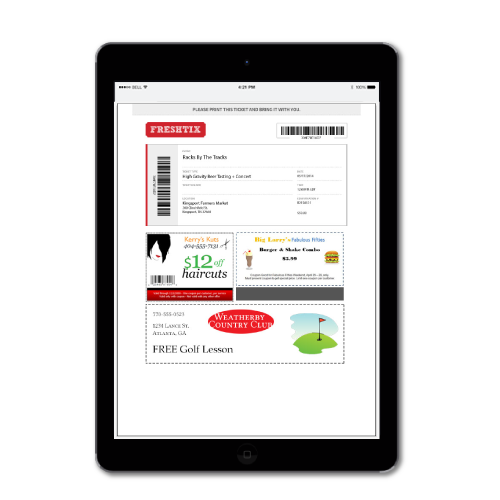 Freshtix knows how to keep the lines moving with fast ticket scanning. Our free Android and iOS ticket scanner apps turn your staff’s smartphones into fully functional ticket scanners complete with search functionality to look up customers on the fly and duplicate ticket detection. 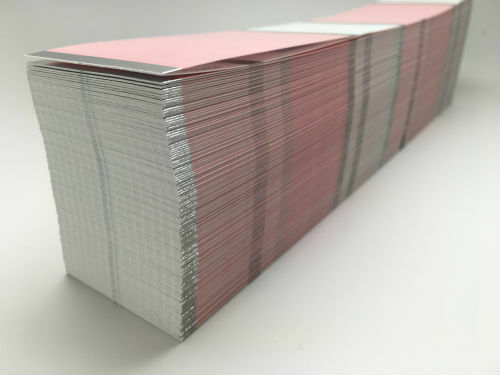 Our app allows you to quickly scan barcodes or printed tickets, mobile phones, thermal paper tickets and proper thermal ticket stock. For assistance at the entrance, you can look up an attendee on the device without having to send them to customer service. Download our whitepaper and we'll show you how to get 3000+ people into your beer, wine or music festival with just a few ticket scanning devices and some well-organized staff. Attend any festival, concert, or industry event and everyone is talking about RFID and the benefits. 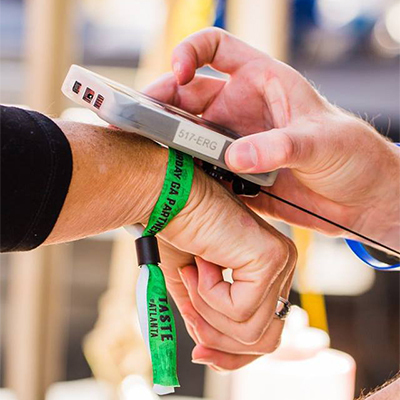 Freshtix can provide RFID wristbands for your event, the technologu and field staff to support your entire operation. Closed loop is the most common solution and allows a user to load a predetermined number of ‘credits’ on a wristband that are deducted with each purchase. The wristband can be “topped up” again and again. Open loop allows a user to “register” their wristband on a website and attach a credit card to it that is charged every time a purchase is made. Loyalty programs and gamification – tap your wristband at various places to earn points to be redeemed for merchandise or for entries to win a grand prize. With our robust client dashboard, you can view real-time current and past events sales reports, ticket purchaser information, heat maps, event-over-event comparison, gross sales reports, promoter settlement reports and more. And we don't charge for additional customized reports. Need something custom? Just ask.